Retired Rear Admiral John Kirby criticized President Donald Trump’s disregard of the intelligence community on Wednesday, saying that it “worries” and “scares” him. On Wednesday morning, Trump shot out a series of tweets that attacked the United States intelligence community. The president argued that those working in and leading the information gathering apparatus of the government are “naive” and “should go back to school” to better understand foreign threats. 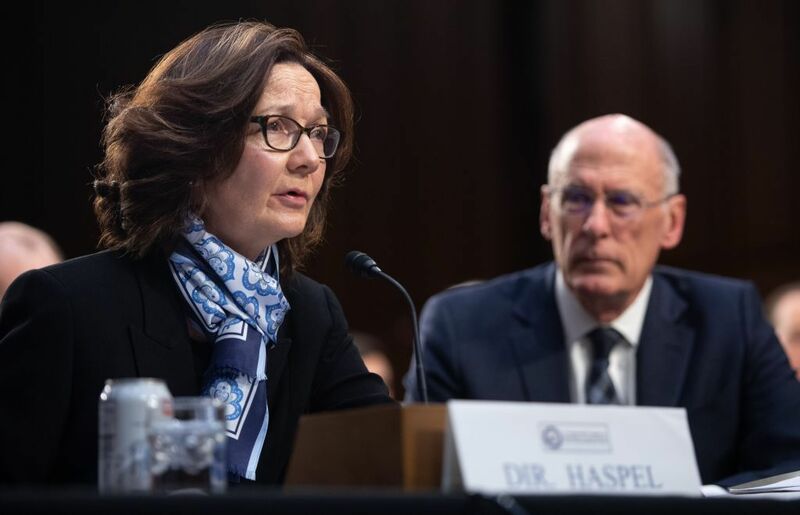 Trump’s comments came after a Tuesday hearing, during which CIA Director Gina Haspel and Director of National Intelligence Dan Coats—both appointed by the president—briefed senators on international security threats facing the the nation. Joined by other top intelligence officials, they relayed a starkly different assessment on a range of foreign policy issues, such as Iran, North Korea and the Islamic State militant group (ISIS), from what Trump has said. The intelligence assessment departed from Trump's views on North Korea, saying that it is highly unlikely Kim Jong Un will give up his nuclear arsenal or weapons of mass destruction. Trump has consistently expressed that negotiations for this to occur are advancing positively, stating that he has fallen “in love” with Kim. The two leaders are planning to meet face-to-face for a second time next month. When it comes to ISIS, the intelligence officials shared similar sentiments as those shared by many lawmakers in Washington as well as U.S. allies, saying that the militant group has not been defeated. It still allegedly has thousands of fighters in Syria and Iraq, and is looking for a chance to resurge. Trump has previously said the group was defeated, although the administration has since backtracked from claiming complete victory.